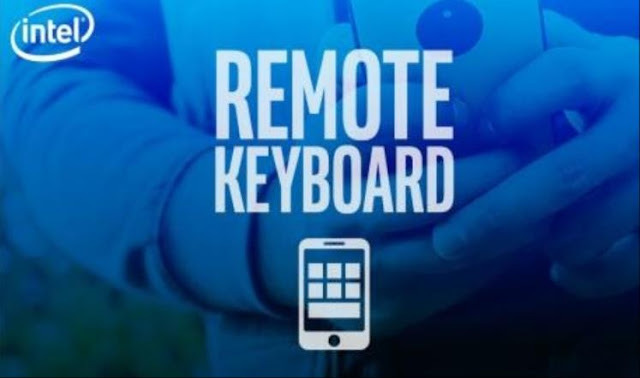 Home news security Intel recommends deleting its application "Remote Keyboard"
Intel recommends deleting its application "Remote Keyboard"
Intel has identified serious security holes in the remote keyboard remote control of desktop computers and mice. The company stressed the need to delete the application from smart phones and tablets. Intel said. US company has already removed the application from the App Store Apple and Google Play, and confirmed that it will not update the application but will completely stop it .